Our social season, it is glistening. A beautiful sight, we’re happy tonight, walking in and out of 12 pubs! 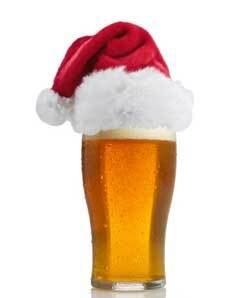 On Saturday 9th December, we will be celebrating Christmas with our second social of the year – The 12 Pubs of Christmas! The game plan is simple: wear the most extravagant Christmas jumper or festive outfit you can find and join the soical members of Inverleith for the cold and blustery 12 pub Christmas challenge. More details of our Christmas journey to come. This entry was posted in Club, Ladies, Mens, Social. Bookmark the permalink.